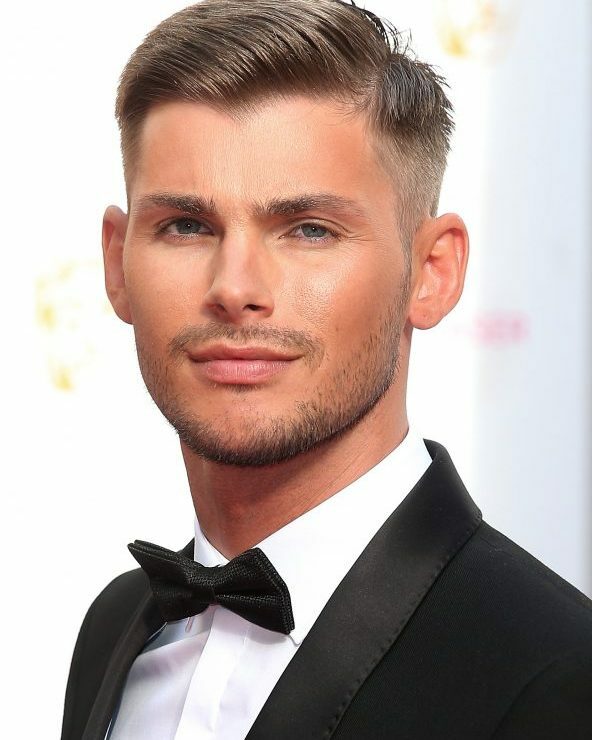 Kieron first rose to fame as Ste Hay in C4’s HOLLYOAKS, a role which he has continued to portray for over a decade, and one that has earned him a host of awards & nominations. In 2010 Kieron took part in the hit ITV1 show DANCING ON ICE, beginning as an outsider due to his lack of sport or dance experience, he won over the nations hearts through his determination, passion & charm, making it all the way to the final. Alongside his acting career, Kieron has also been a main presenter for Hollyoaks online videos & bolt-on programmes. He is also regularly hosts & presents live stage events & festivals etc.